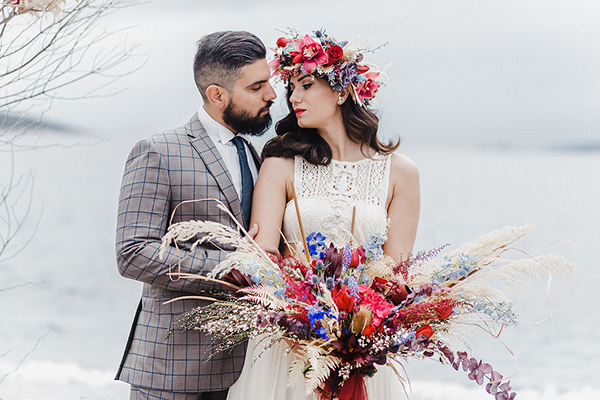 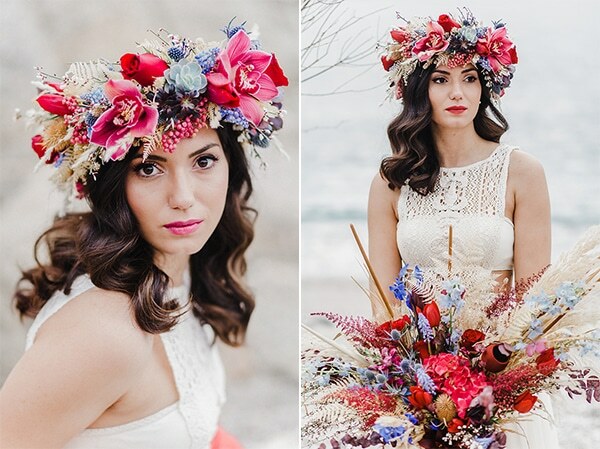 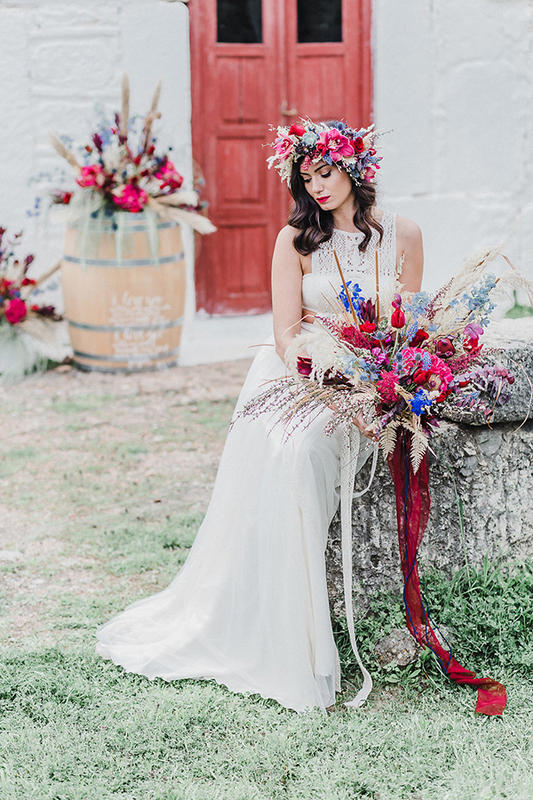 In vivid fuchsia, navy, burgundy and beige hues, this photoshoot stole our hearts! 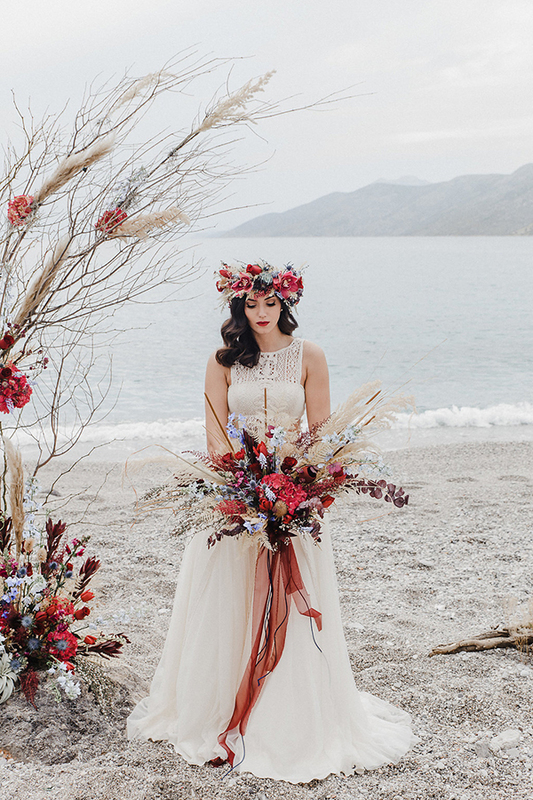 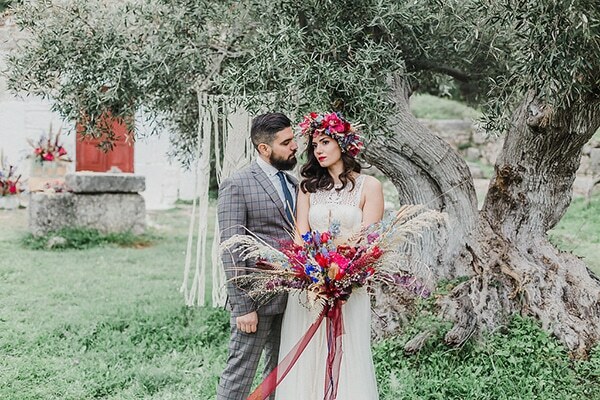 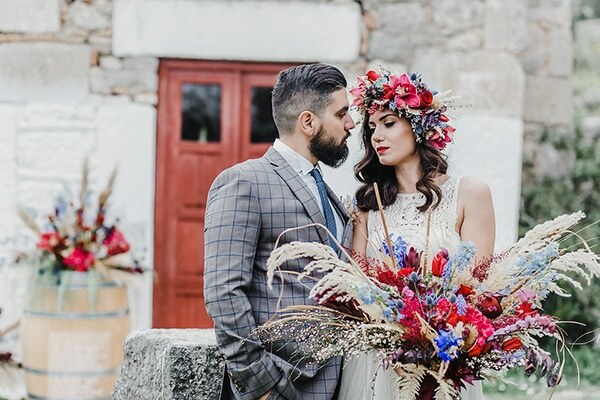 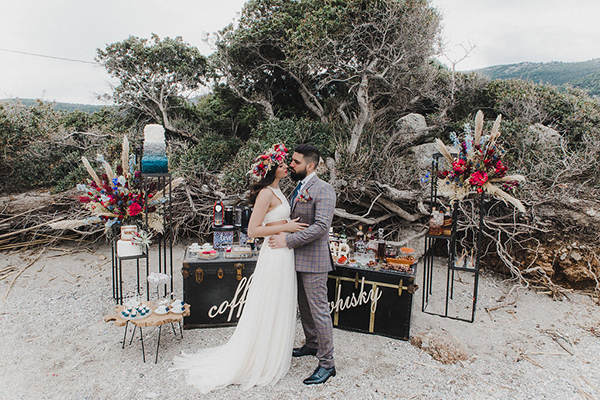 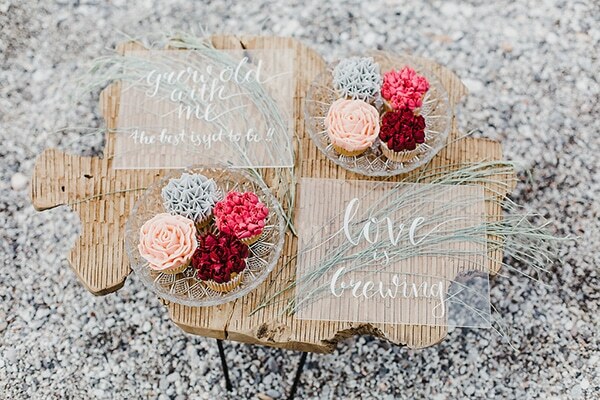 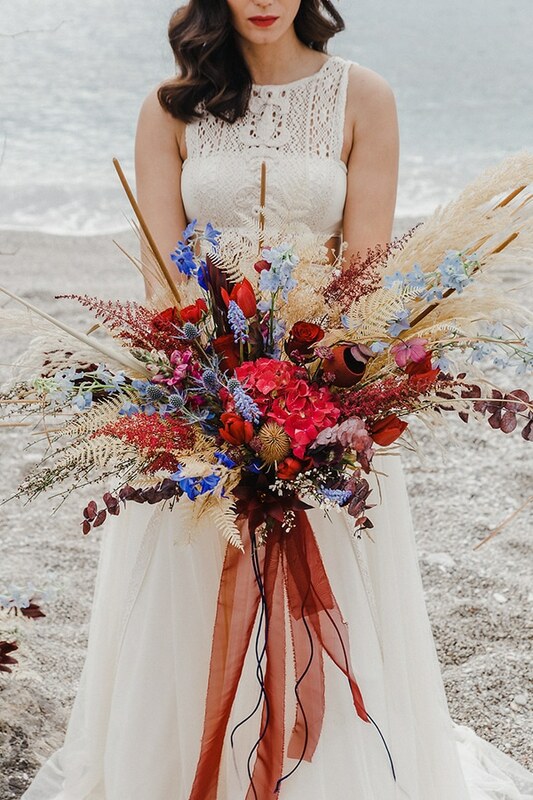 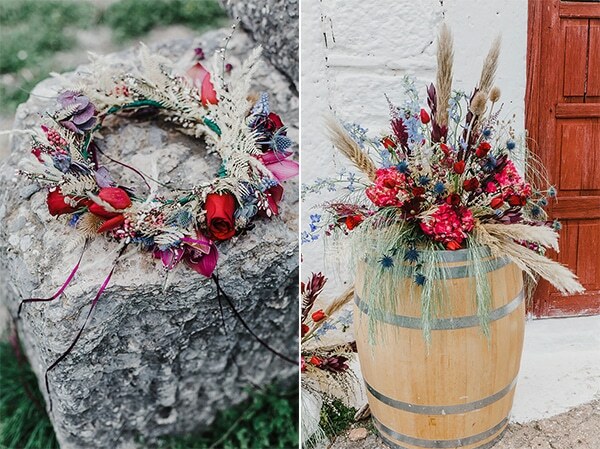 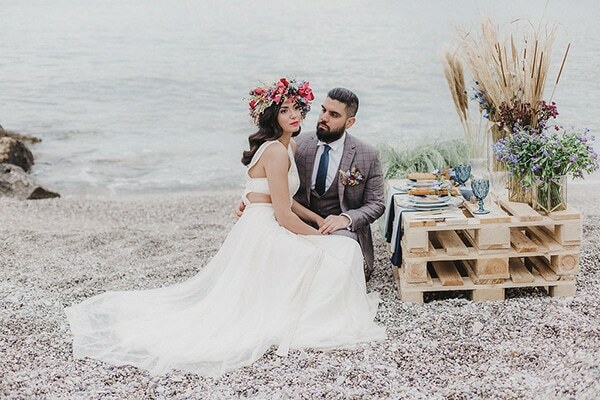 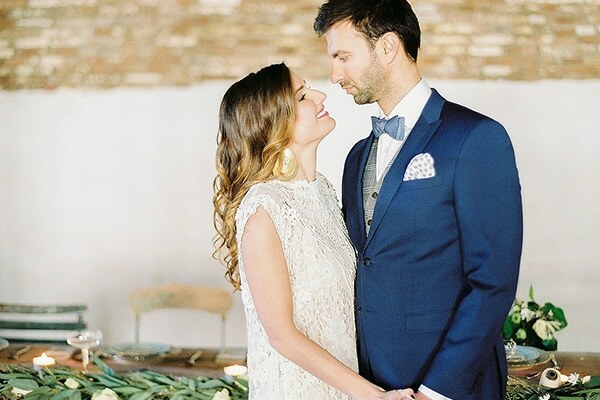 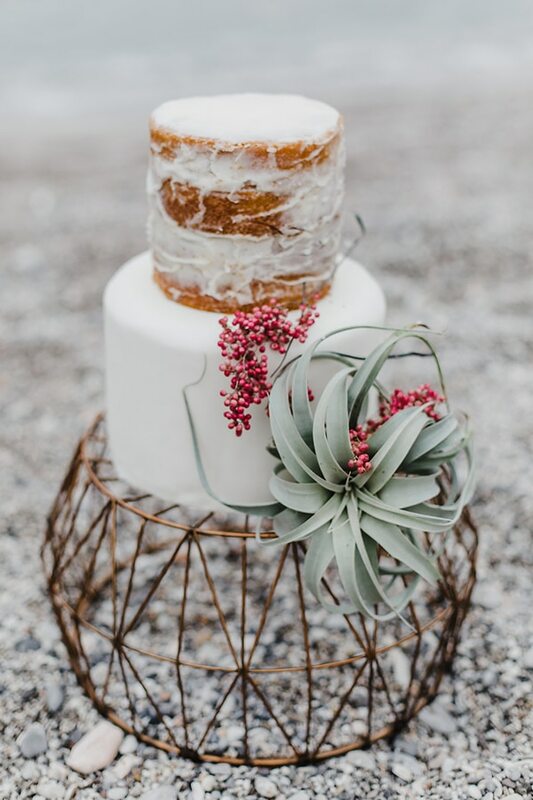 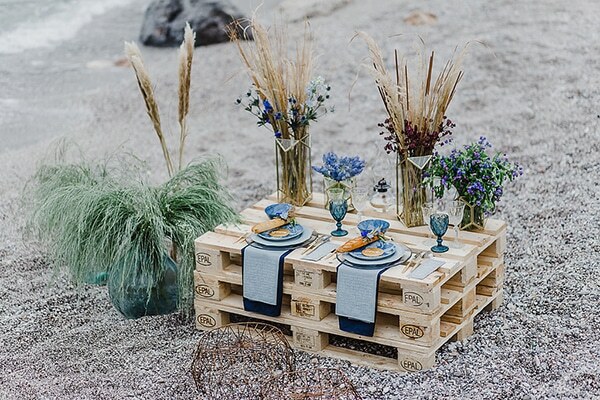 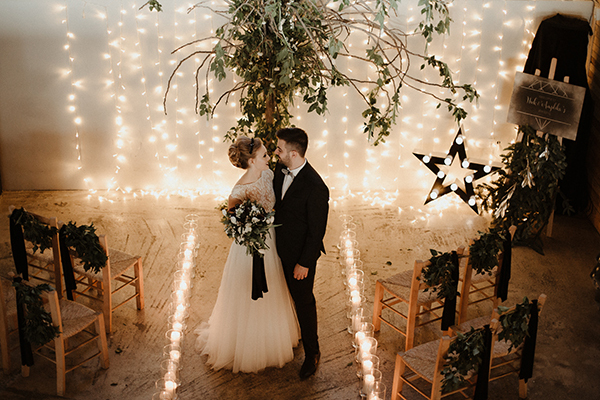 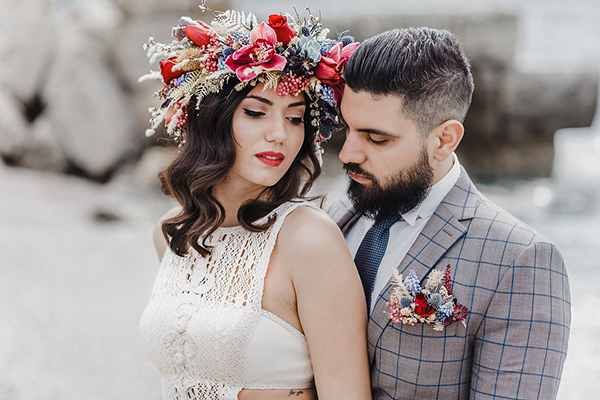 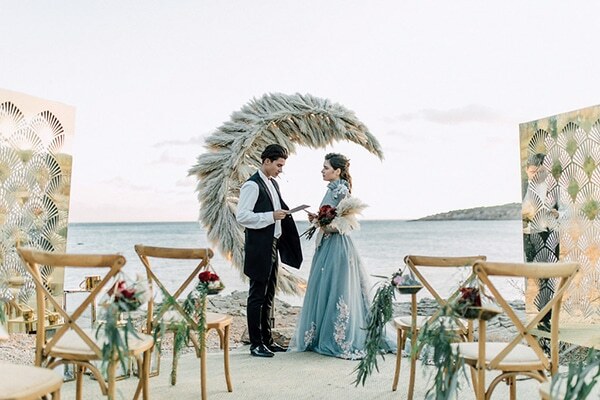 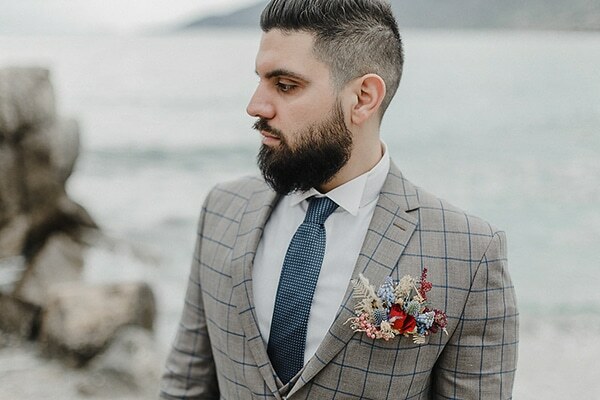 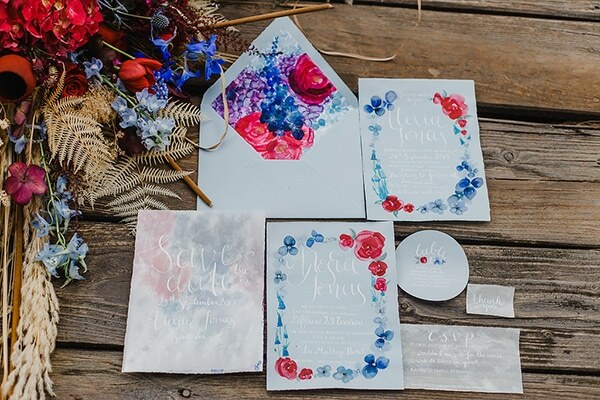 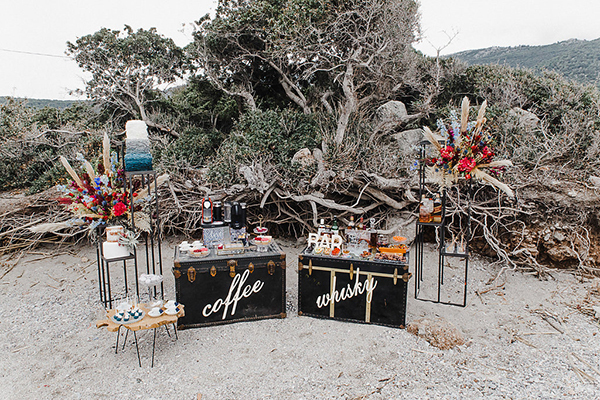 Inspired by the Greek natural surroundings, this photoshoot combines the breathtaking landscapes with bohemian, unique decorative details. 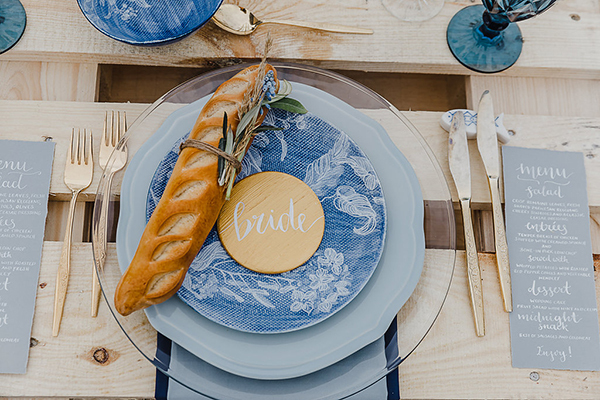 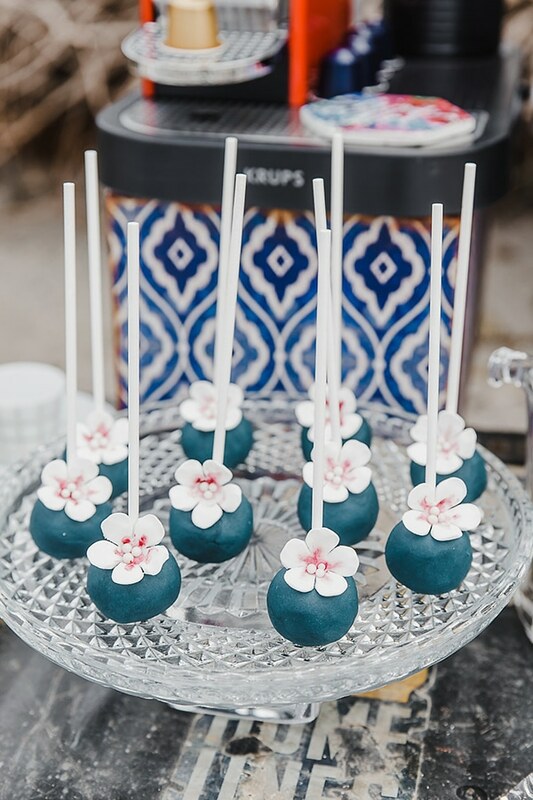 Fresh, impressive floral designs, wooden furniture, gold and blue tableware and delicious treats create a scene straight out of heaven! 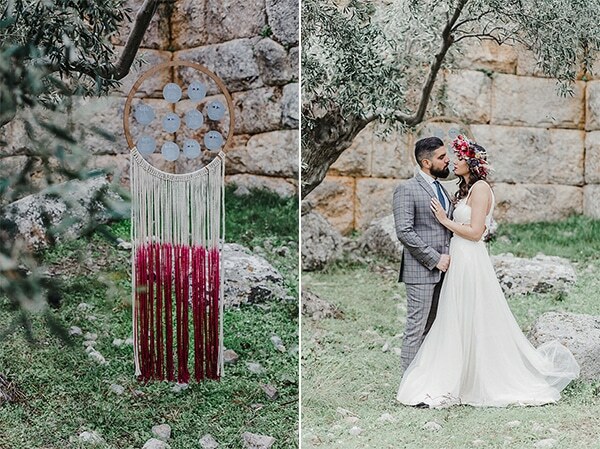 The castle’s breeze, the sea and the olive trees completed the overall concept and added the essential nobility. 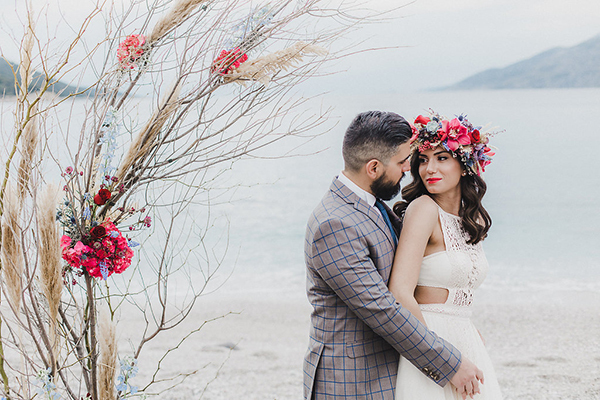 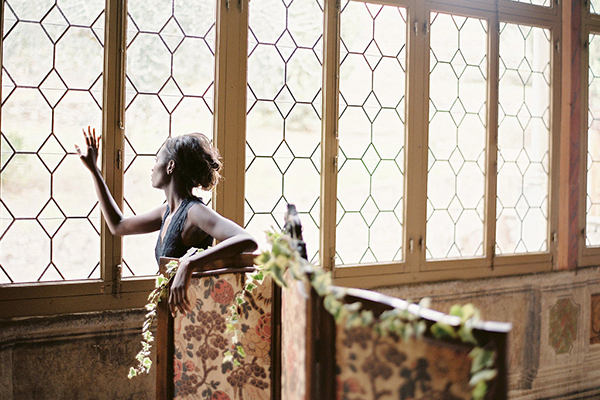 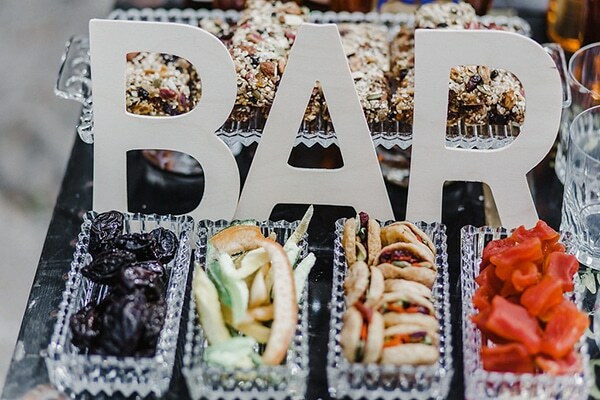 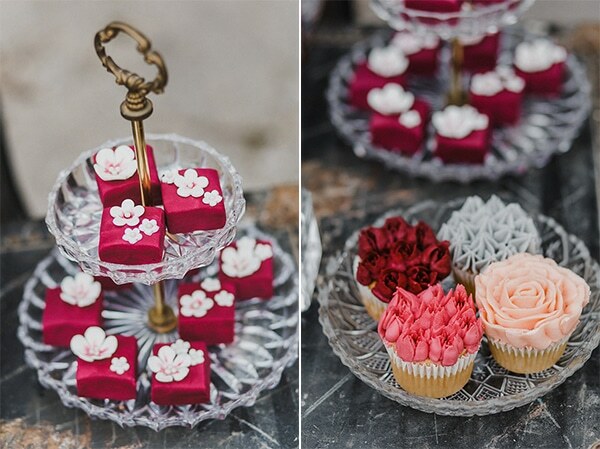 Enjoy all the prettiness through the pictures below by Wed Pashalis!